The best time of the year to visit Beijing is Spring. The temperatures are comfortable, gusty winds generally keep the skies blue and trees begin to bloom. Dormant streets come to life, as old men hunker over small tables to watch card games. Vendors pack up their tents and grill barbecue in the open. Children who have been cooped up all winter shed a few layers of clothes and run freely in the warm air. 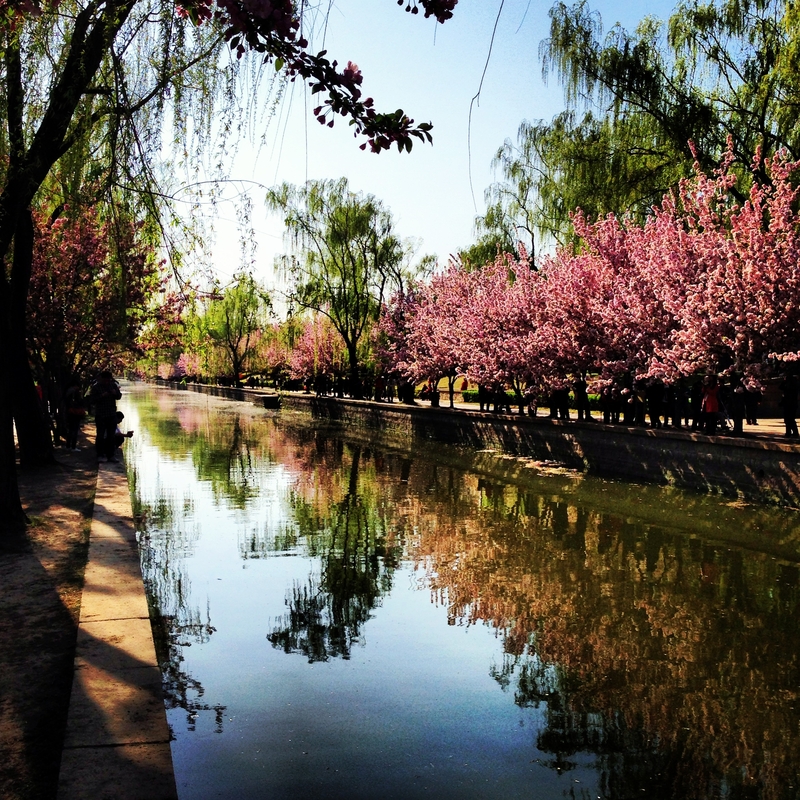 It sounds romantic, but the truth is Beijing’s Spring is more of an intense fling. That’s because it passes in the blink of an eye. After five months of extreme cold (this winter, which saw the coldest temperatures in Beijing in more than 30 years and long stretches of dangerous air pollution, was especially trying), we get about one month of good weather in May, followed by four months of blazing-hot summer. That’s why I try to get outside as much as possible this time of year. The past two Springs I’ve visited different sections of the Great Wall. This year, I plan to travel to some of the mountainous nature parks outside of the city. There are a lot of other places I’d like to visit, which means I’ll be doing a lot of cramming in the next few weeks. 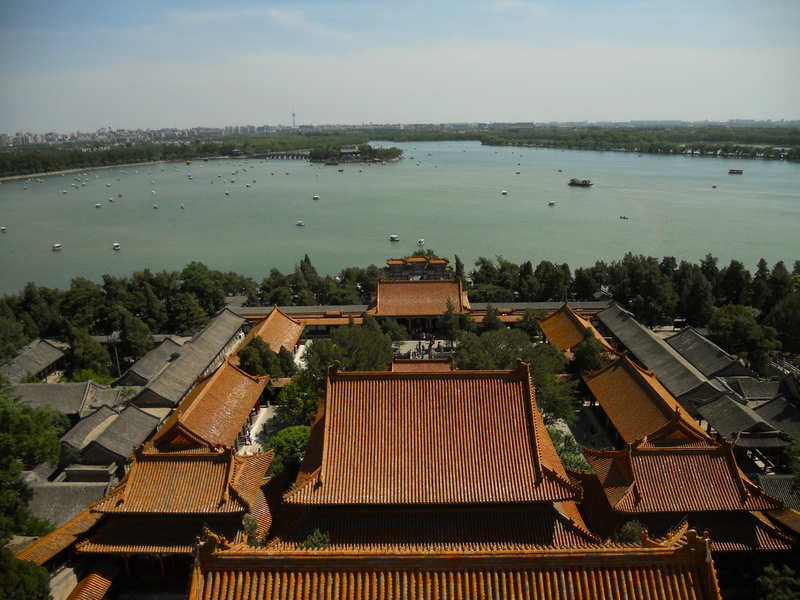 If you want to take advantage of Spring weather in Beijing, it’s the only way to plan. 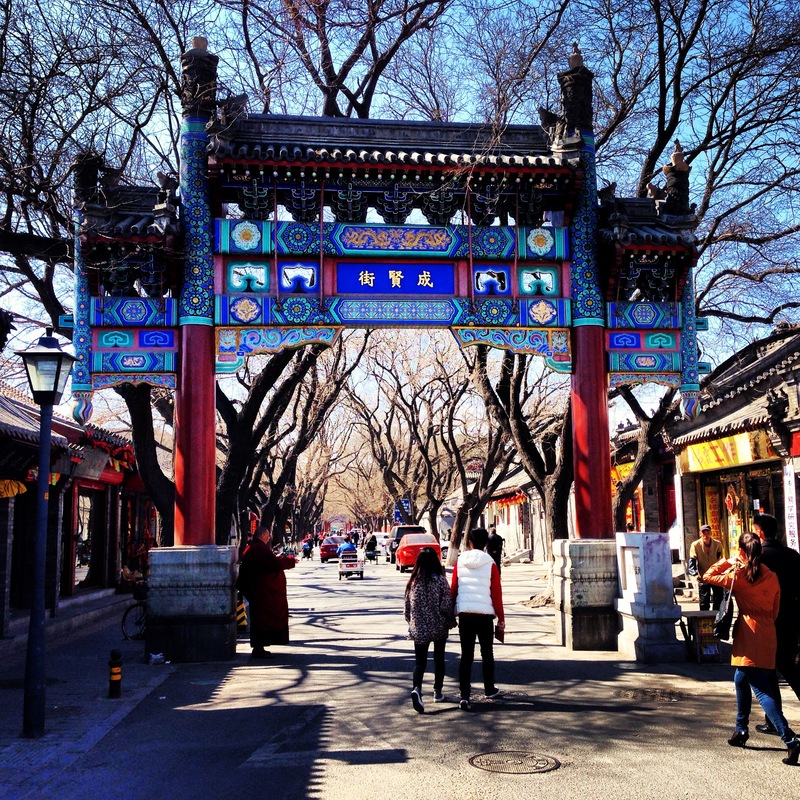 The entrance to Guozijian, one of the most famous hutongs in Beijing. A photo shoot at the Yuan Dynasty City Wall park. A man plays with a Chinese yo-yo at the Yuan Dynasty City Wall park. Workers clean a filthy canal near my apartment. On warm days, it reeks of raw sewage. 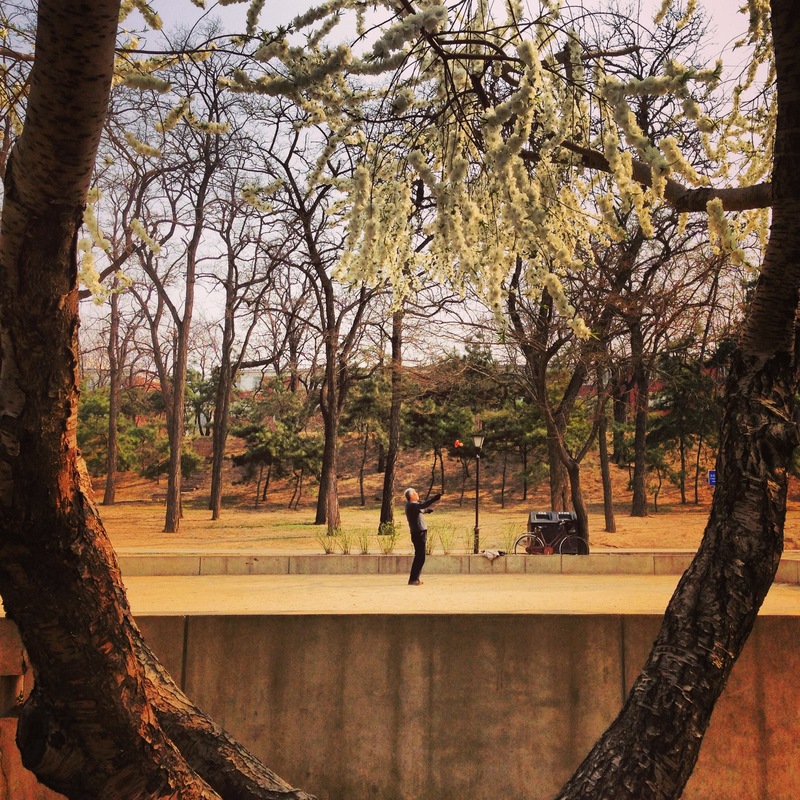 Trees in bloom at the Yuan Dynasty City Wall park. Thanks for the comment. I hope you get to accomplish some of that traveling!